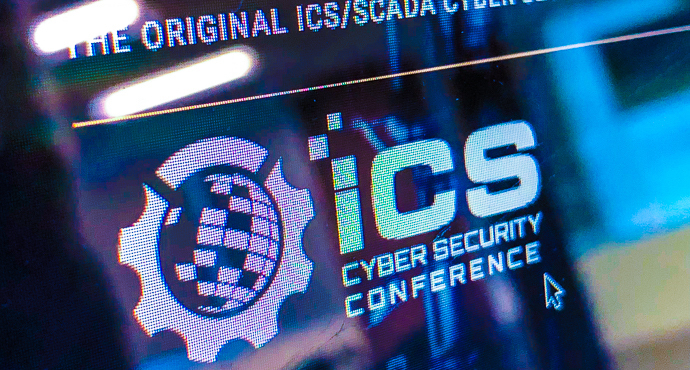 We’re an independent voice delivering concise, accessible, and relevant cyber security news to people all across the globe. We separate the signal from the noise. Supported by ExtraHop, KnowBe4, and HackEDU. Followup from an Australian listener. Dave shares a Paypal scam leveraging Google ads. Joe describes TechCrunch reporting on a spam service that was left out in the open. The catch of the day promises a lifetime supply of gold. 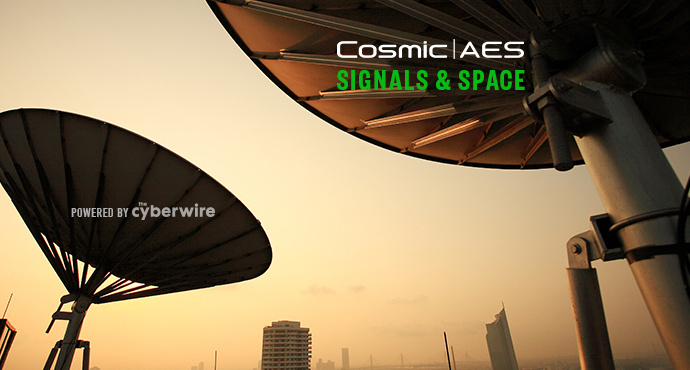 Dave interviews Asaf Cidon from Barracuda Networks. 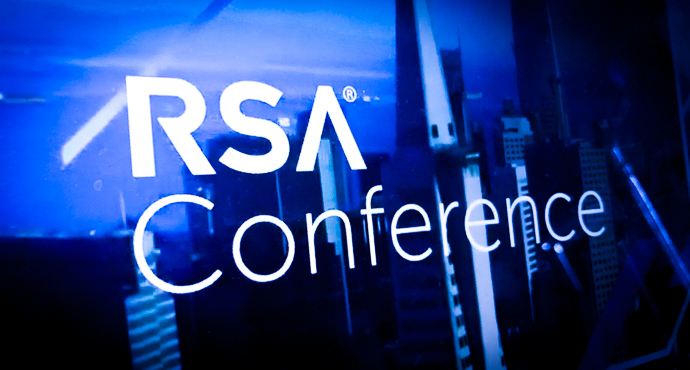 Identify and eliminate insider threats with sponsor ObserveIT. 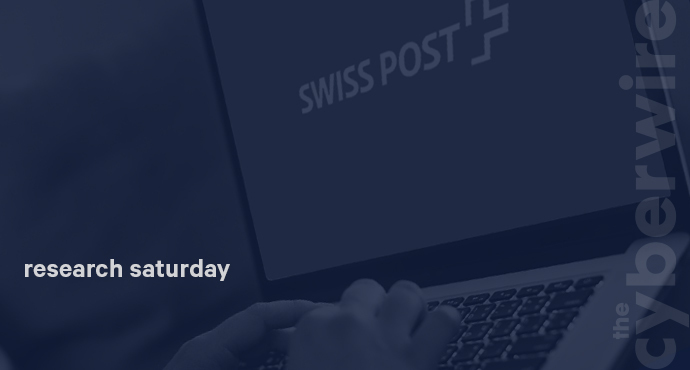 Researchers have discovered a number of vulnerabilities in the SwissPost e-vote system which could allow undetectable manipulation of votes. Dr Vanessa Teague is Associate Professor and Chair, Cybersecurity and Democracy Network at the Melbourne School of Engineering, University of Melbourne, Australia. She joins us to explain her team's findings. Notes on the Mueller Report. 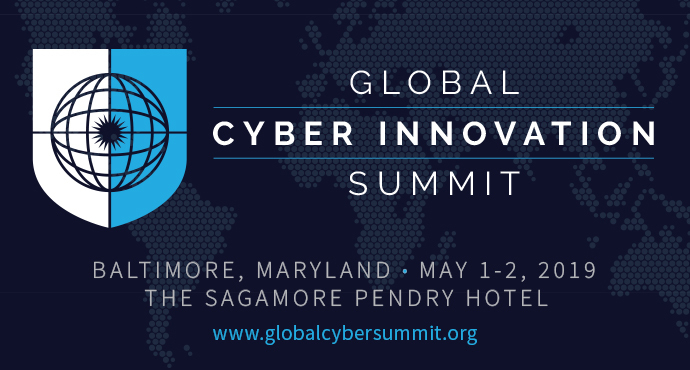 Cyber espionage in Ukraine and Southwest Asia. Content moderation. Industry notes. 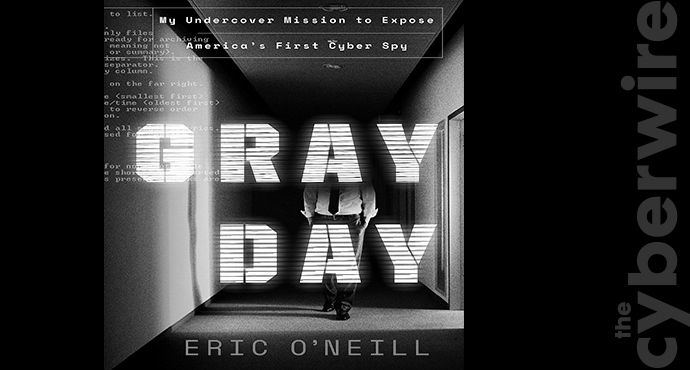 The ghost and the mole; Eric O'Neill's Gray Day. A look at the presentation of innovation. 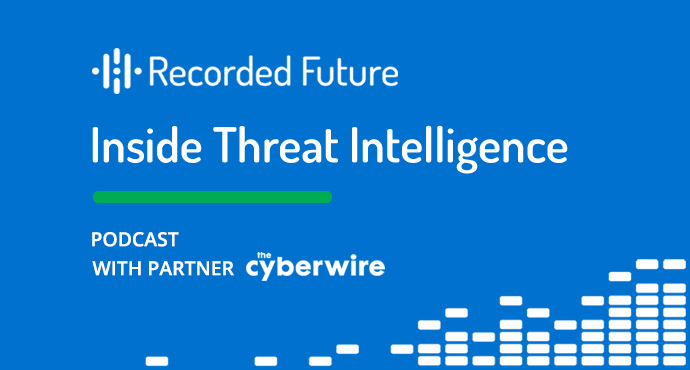 TRISIS/TRITON and the rise of malware built to kill. 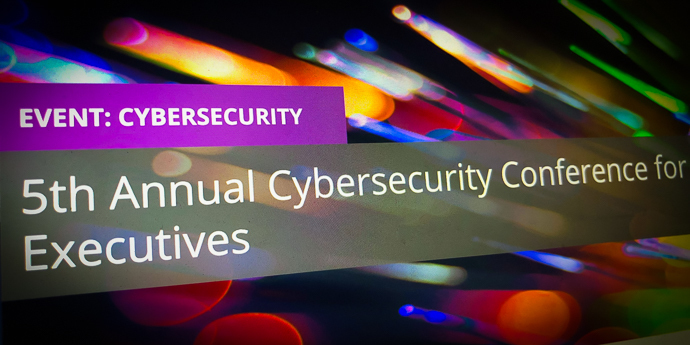 Cultural issues: IT and OT, security and operations. 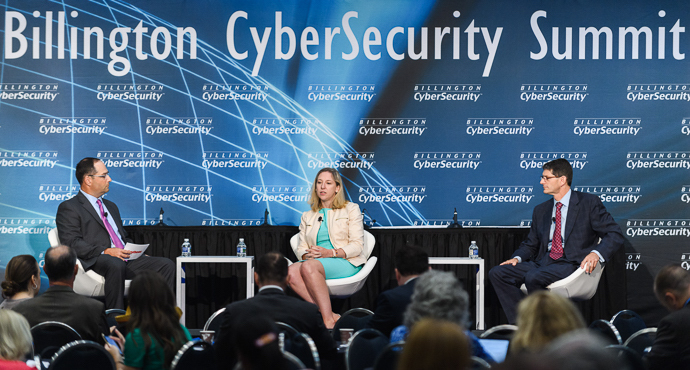 Can there be such a thing as a "cyber moonshot?" 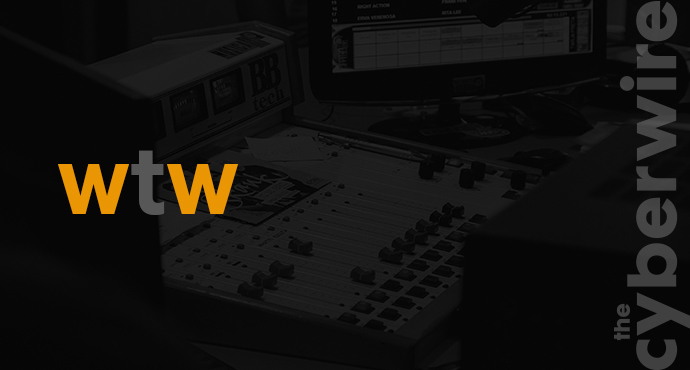 Dana Pickett of Edwards Performance Solutions joins us to share his thoughts on what it takes to be a successful CISO, the utility of frameworks, and more. 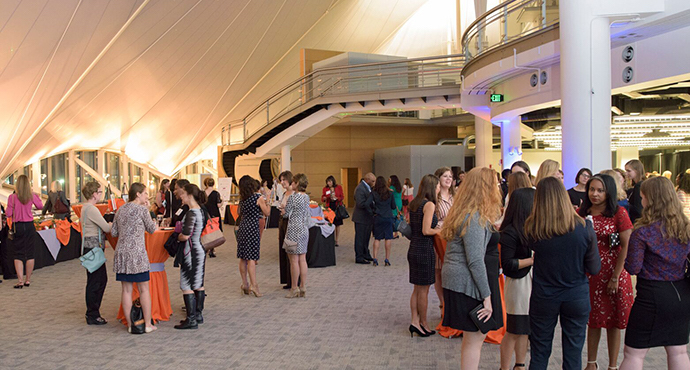 The CyberWire is pleased to present the 5th Annual Women in Cyber Security Reception on Thursday, October 18, 2018, in Washington, DC. 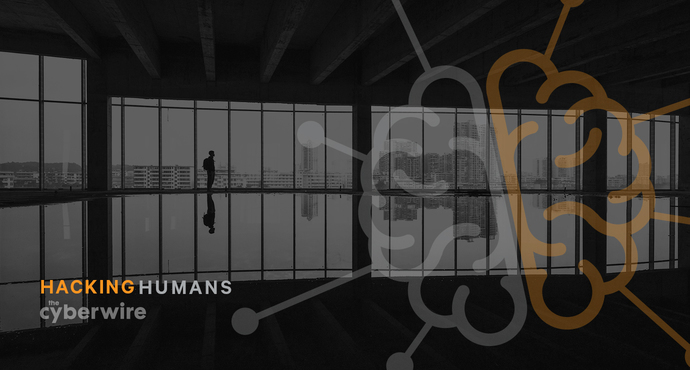 This talk will present a novel application of a machine learning model and a corresponding tool, asm2vec, for vulnerability discovery. Treating both program disassembly as a natural language, we construct embeddings of identifiers at scale using a concept similar to word2vec, in which the output is a vector of related identifiers and their proximity. Are you holding an event? Feature it here! Contact us! Organizations from across the globe are invited to support the CyberWire Daily News Brief (news sponsors and event sponsors), or Daily Podcast through programming sponsorship. For details on how to become a sponsor, please fill out the Contact Us form. Our patrons are important to our future, and we hope you'll consider becoming one. 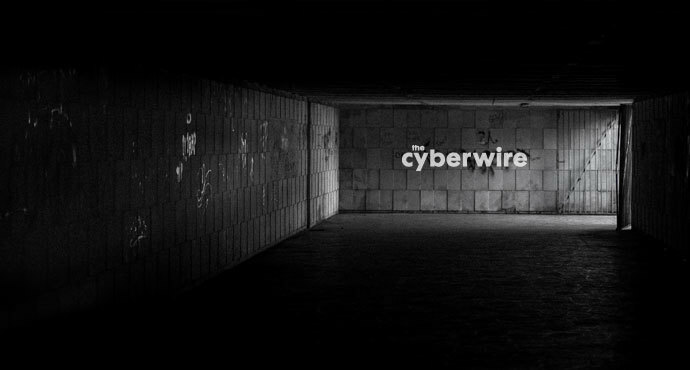 We invite you to become part of the CyberWire story. 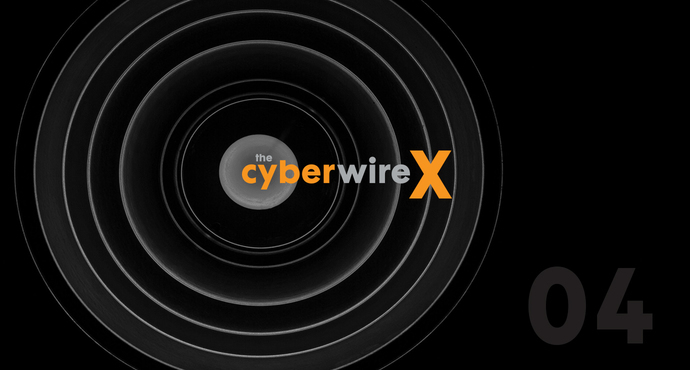 If you like the CyberWire and think others would too, we'd appreciate it if you would spread the word!